Garlic- the strong, flavorful and aromatic herb at first started to use in different cooking and medicines by the natives of northeastern Iran and central Asia. This herb is now extensively used in every corner of the world for its health advantageous properties. Garlic is not only enhancing the taste of the foods but also helping us to stay healthy. 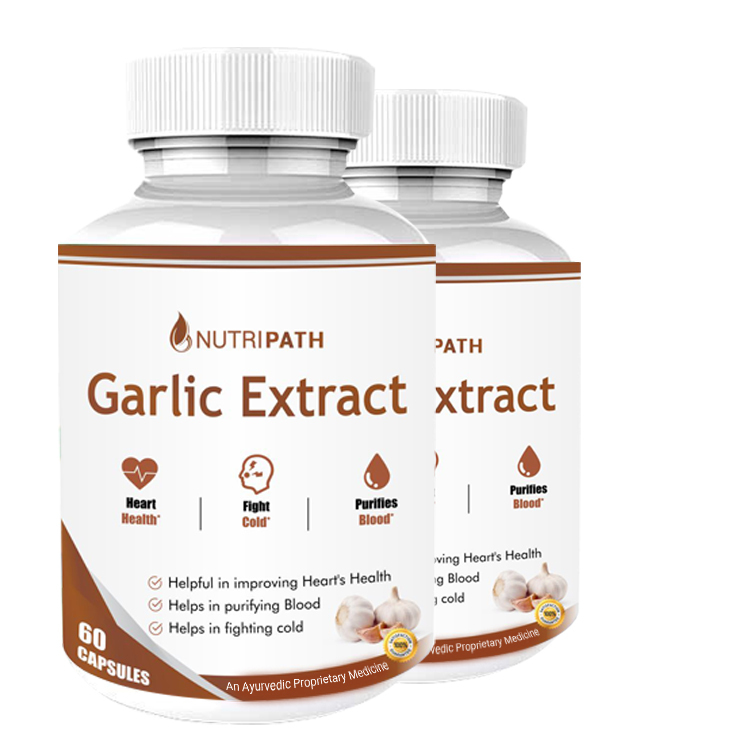 Garlic Extract is known for its excellence to keep the body healthy and protect us from the various ailments. Due to the goodness of the minerals fortified in garlic, it is widely used as an antiseptic to treat the wounds. This is also known as a superfood that provides relief from acne, asthma, and ear ache. Garlic Extract also eases digestion, reduces hypertension, cholesterol, cough, and cold.